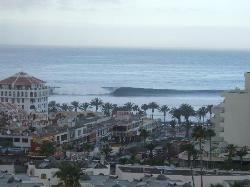 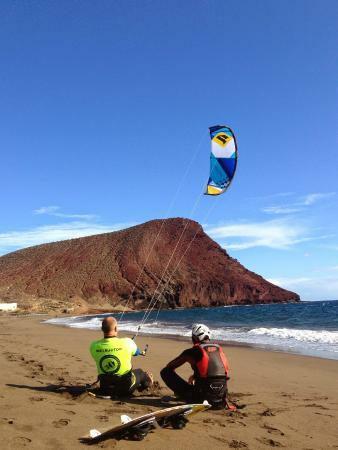 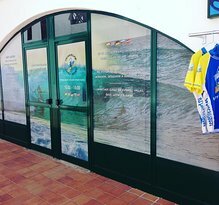 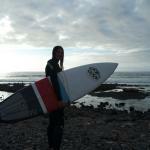 K16 Surf Shop Las Américas Tenerife, Rent Surfboards, Wetsuit, Surf skate Bodyboards , Leashes, Grips. 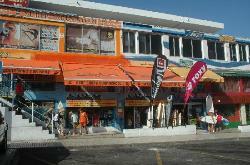 Great board rentals & great staff! 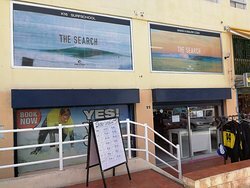 Surprising high quality surfshop in a weird place. 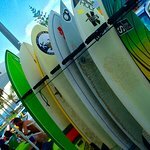 Best service, good value for money, good equipment! 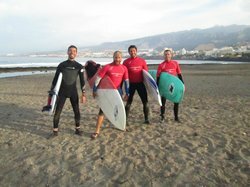 Fantastic instructor - Cesar great with my little boy ( aged 9 ) gave him loads of encouragement and got him surfing !!! 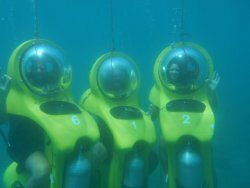 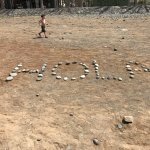 Amazing place, best experience, excellent service, good prices! 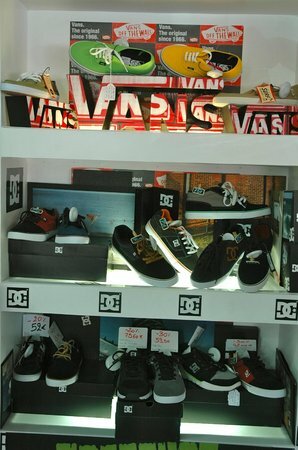 Great stuff from all top Skate and Surf Brands in the World. 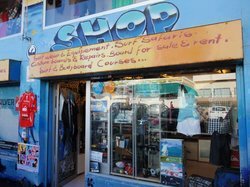 Great shop to equip for Surfers and Skaters. 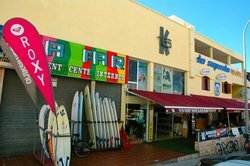 Get quick answers from K16 Surf Shop staff and past visitors.